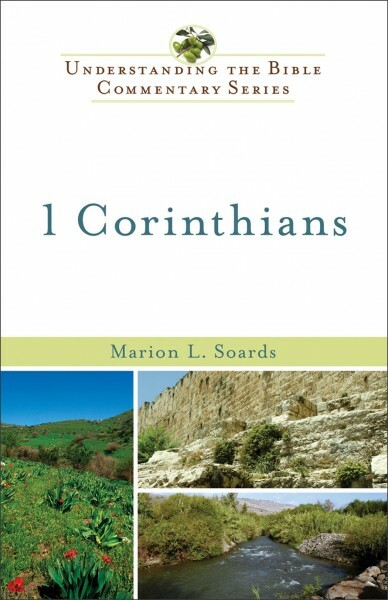 1 Corinthians is a clear, up-to-date, and thoroughly understandable treatment of Paul's letter to the church at Corinth, focusing attention on what the text actually means rather than scholarship about the text. It addresses many relevant issues, like sexual immorality, religious diversity, and the false teaching among leaders in Corinth. It also sheds light on how that culture affected the early church, revealing how many of those persistent problems are still faced by Christians in the world today.